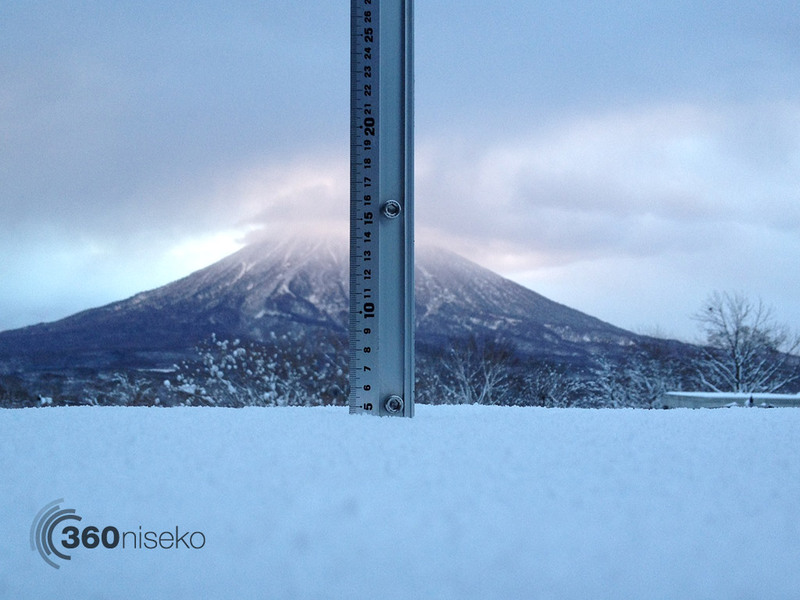 *4.5cm of fresh snow has fallen in the last 24hrs in Hirafu Village. 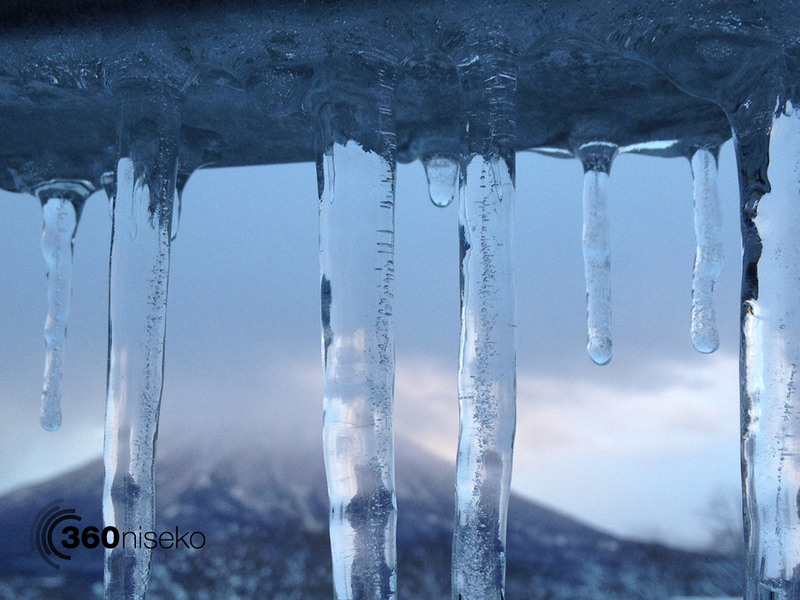 At 7:00 today the temperature was -1°C. A calm morning today with a decent top up of snow falling late yesterday afternoon.